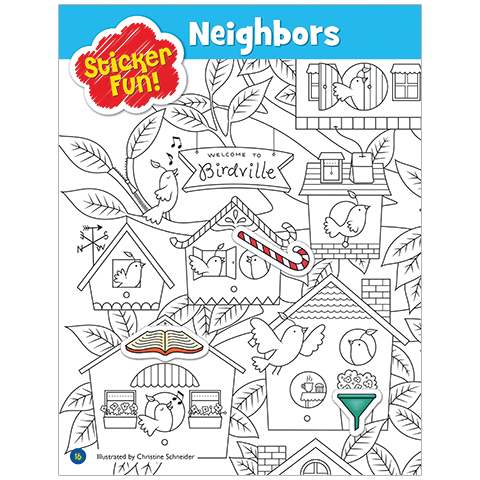 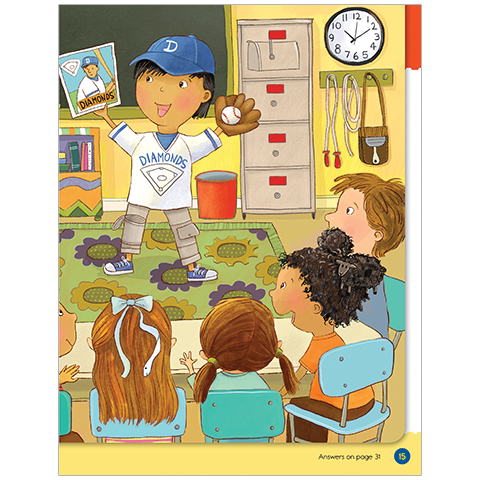 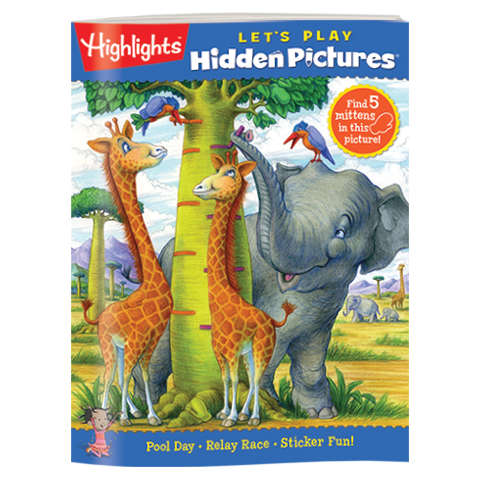 Hidden Pictures® LET’S PLAY books are a great way to introduce kids ages 3 to 6 to the fun of the world’s favorite picture puzzle game. 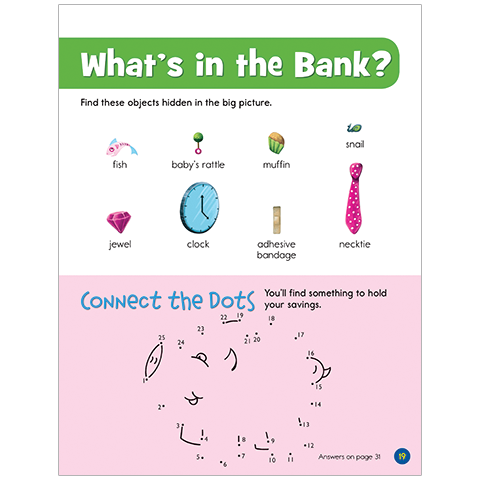 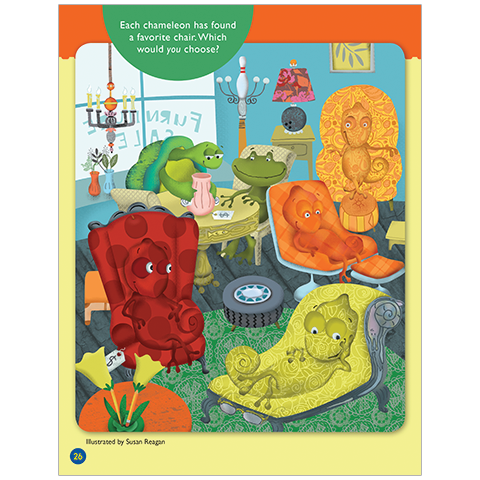 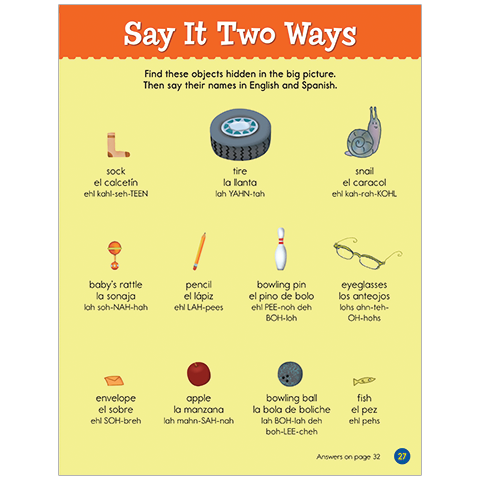 Word clues, picture clues and sticker scenes help young children “get” how it works, so they can enjoy search-and-find puzzles on their own. 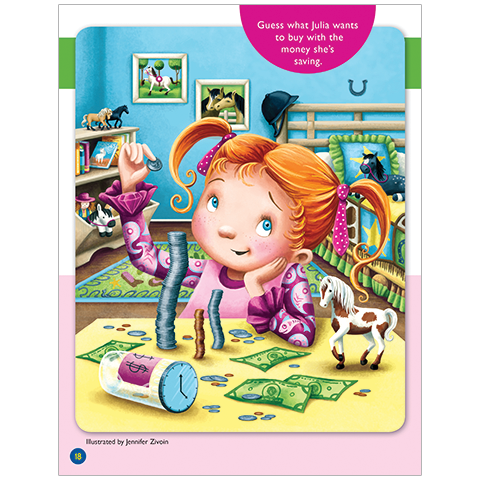 Every 32-page puzzle book brings young children age-appropriate challenges that entertain them while building new skills and a sense of accomplishment. 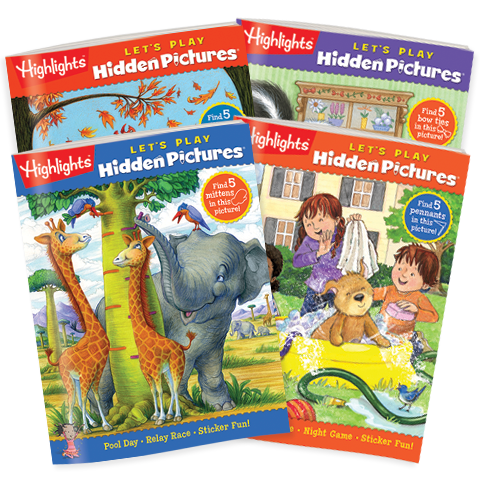 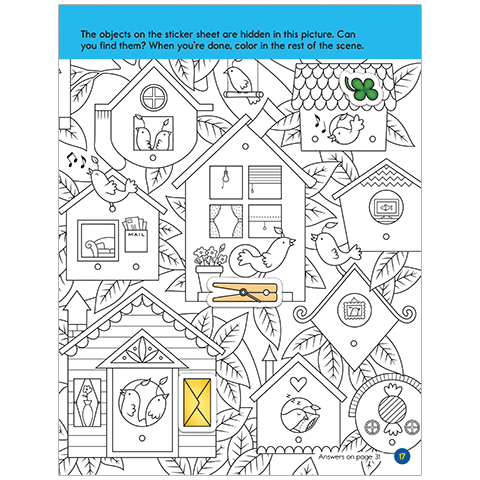 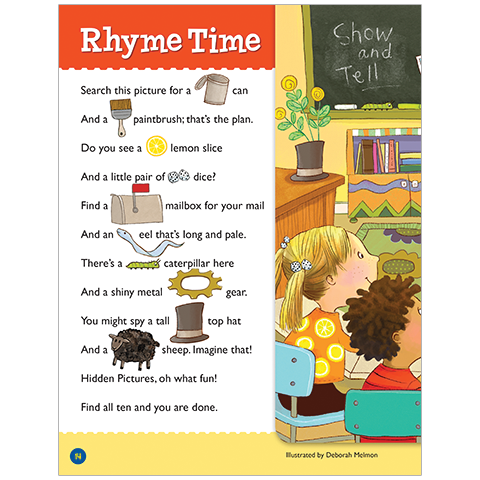 Adding to the fun are mazes, matching games, poems and other activities that relate to the theme of the Hidden Pictures puzzle on the same page. 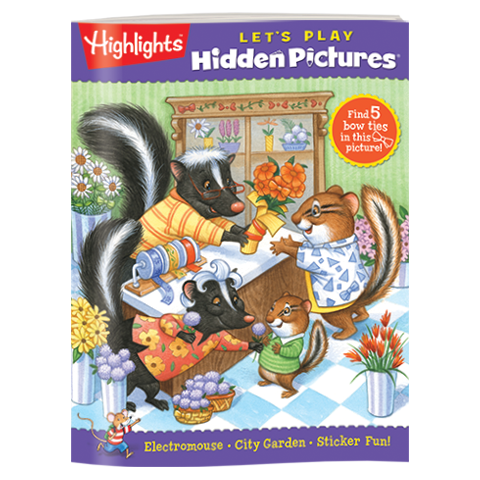 There’s so much fun in this Hidden Pictures book set, even the covers are, well, covered, with puzzles!